The adventure tourer market is not a very old or established part of our premium market but it's proving popular at the entry- as well as top-end of the motorcycle market. 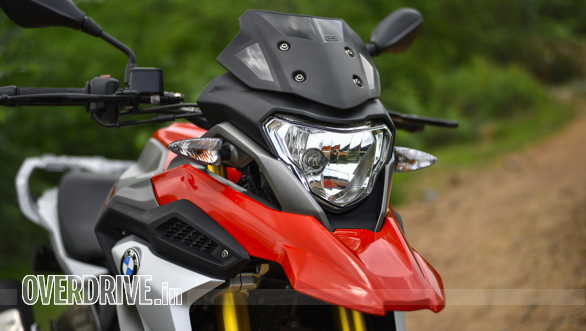 I believe the BMW G 310 GS will be a notable motorcycle that will open up more people to the idea of riding an adventure tourer. For two reasons. 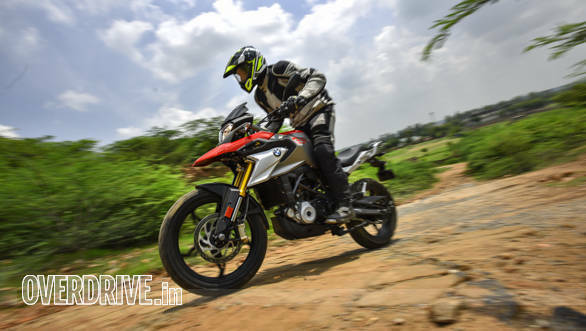 First, the legend of the R 1200 GS and how the BMW G 310 GS is a faithful mini-GS in so many ways. Second, I think this is one of those motorcycles that will eventually cause lots of positive word of mouth recommendations to bring people to BMW Motorrad showrooms. 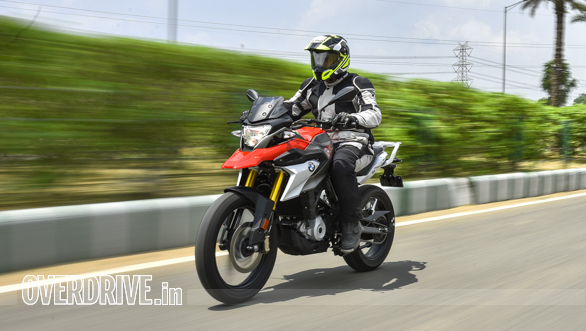 I did get to ride the BMW G 310 GS for a short while and I found it to be rather likeable but as understated as the R 1200 GS is. Here's what you need to know. 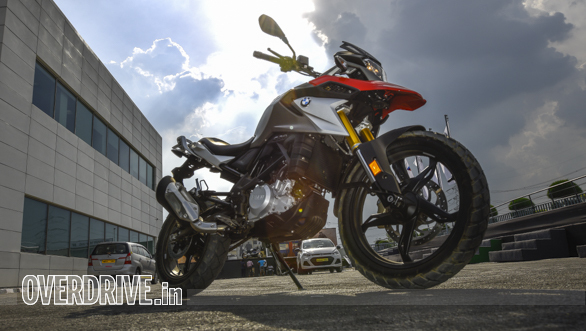 The BMW G 310 GS is finished like any of the other bigger displacement BMW motorcycles, including the 1200 GS that is said to be the inspiration. It also isn't small. The extended wheelbase, taller ride height and the visual heft of the tank give it a proper big bike stance that will make it stand out. But what I really loved was the way it felt like a substantial motorcycle to ride. Just as you would expect a genuinely larger displacement to feel. So while 34PS is relatively modest performance, the 310 GS' feel is far from modest. As I noted in my first ride story, the GS feels like small bumps get passed on to the rider. But I realised that the suspension tune for the BMW G 310 GS is pretty clever. The suspension is tuned to offer great absorption when you hit a big bump. So off-road, with the rear wheel on a rut and the front wheel on a diagonal rut, I felt almost no interruption in the proceedings as the suspension sorted things out for me. And out on the highway, the same suspension maintained a poised, controlled stance suppressing small and large irregularities. That's a lovely spread of ability. It's one of the things that I might be persuaded to part with my money for. Like the big GS, the 310 GS has an upright, comfortable riding position that will be extremely useful on a big tour. I felt instantly at home on the 310 GS and while I'd like a taller bar placement for when I'm stood up on the pegs, I wouldn't want to mess with this riding position. Okay, don't get me wrong. 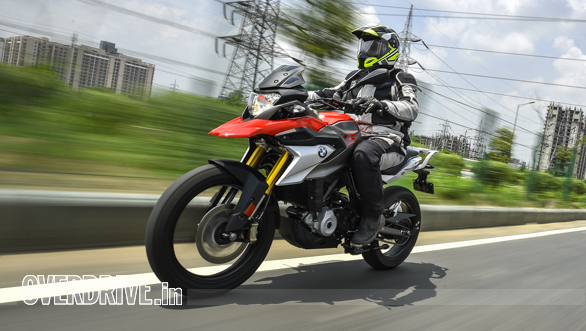 I actually think the BMW G 310 GS is a wonderfully designed motorcycle in terms of how it presents itself as a mini-GS. All the body panels and accents are placed perfectly and I rather like the look and feel of this. But where are the asymmetric headlights? It's a signature GS element and I'd have rather liked to see LED headlights - as I mentioned in my G 310 R story - and I'd have liked an asymmetric set up too! I firmly believe that highway touring motorcycles in India need to be able to manage 80kmph to 130kmph in touring mode. For that you need to hit 160-175kmph in top speed and that translates to about 45PS or so in output. The GS sits just under that thanks for the 313cc and 34PS output. If I were riding this, I'd be sitting at 115kmph or so at the very maximum. Which is plenty fast but I know that there will be riders with many miles on smaller motorcycles who find a great upgrade in feel and capability, but only a modest rise in actual cruising as well as average speeds.